Executing and building. 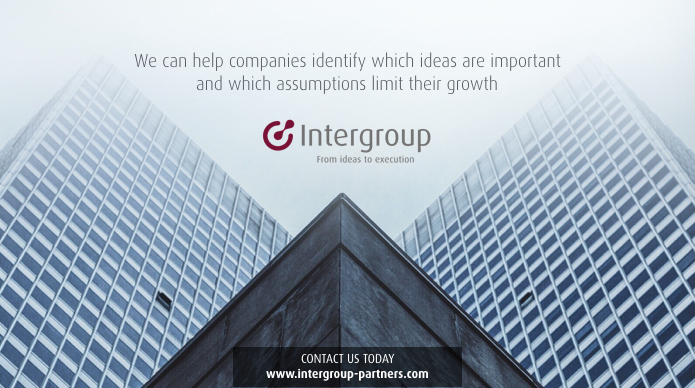 That’s what differentiates us from consultancy. It means to consider new ways of doing business in this connected, digital world.